Applications for the 2018-19 SGA Cabinet are now live! If you have served on a SGA board for at least one semester and are interested in increasing your involvement and leadership within SGA, this is an excellent opportunity for you! All applications are due March 21st at 11:59PM. If you have questions, please contact sga@butler.edu. Click here to apply. Director of Programming– You must have served on the Program Board for at least 1 full semester. Director of Diversity and Inclusion– You must have served on the Diversity and Inclusion Board for at least 1 full semester. Director of Marketing and Communication– You must have served on the MARCOM Board for at least 1 full semester. Director of Service and Philanthropy– You must have served on the BUDM Executive Board, Butler Ambassadors for Special Olympics Executive Board, or Bulldogs in the Streets Committee for at least 1 full semester. Parliamentarian– Any Butler student is eligible for this role.  All representatives must be enrolled, full-time undergraduate students of Butler University. Representatives must remain in good academic and conduct standing, as defined by the University, and maintain a minimum 2.5 GPA. As a student body cabinet member, in addition to individual responsibilities specific to your board, cabinet members will be participating in other activities including: cabinet meetings, campus appearances, and meetings with administrators.